WhatsApp has supported video calling since 2016, but calls were, until now, limited to two participants. With the latest change, the app is upping its support to four total participants. That's a fairly modest increase, particularly compared to other services. Facebook Messenger supports group video calls of up to 50, while Skype supports 25 participants. But the feature is likely more challenging for WhatsApp than some of its competitors. Its video calls, like other messages sent within the app, are end-to-end encrypted by default, for one thing. The company also needs to ensure new features are optimized for people with slower connections and older devices. 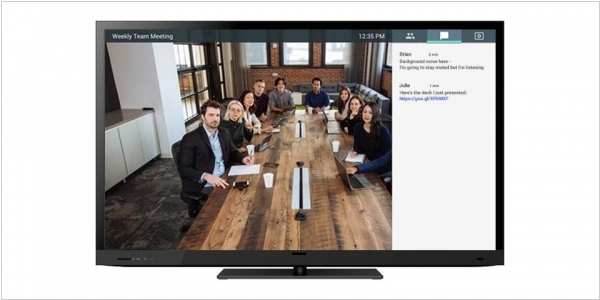 Google Meet, the new video conferencing solution for businesses, gets support of videoconferencing equipment from the likes of Polycom and Cisco. 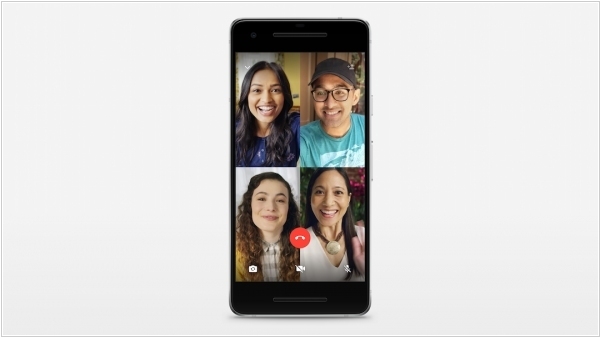 Any user on those systems will now be able to join a Hangouts Meet video call. These integrations will go live in the coming weeks. Google built this project in partnership with Pexip, a company that specializes in making meeting platform interoperable. 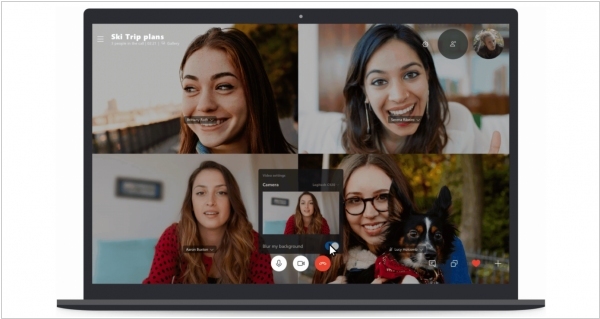 Pexip’s specialty is Skype for Business, but for this product, the company is clearly branching out and adding support for Hangouts Meet, too. Facebook announced that Instagram is getting support for video chats, among a couple of other new features. Quite a few Instagram users already use the platform’s live video feature to chat with their contacts. 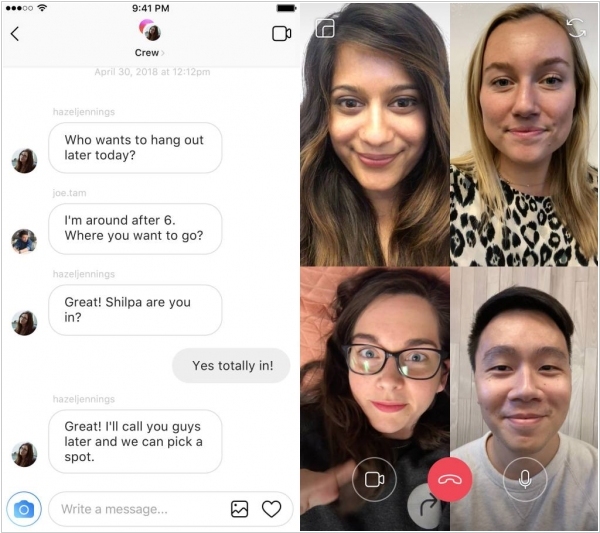 Video chat is a pretty straightforward feature that will expand on the existing messaging tools in Instagram. In addition to these video chats, Instagram is also getting an improved Explore tab that is more focused on the things you are interested in. Recall that Snapchat also recently introduced group video calls for up to 16 people. 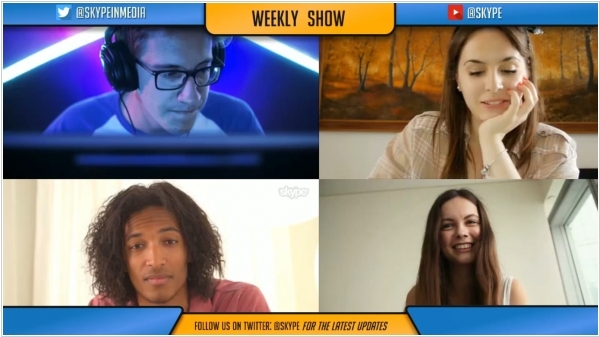 Microsoft has developed a new mode “Skype for Content Creators” will allow desktop users to place and record calls using Skype desktop software, which can either be streamed live or imported into other apps for further editing before posting. This will allow digital broadcasters, streamers, and vloggers to record videos, podcasts and live streaming calls without having to invest in expensive studio equipment. The feature will work best for those who record video chats with other remote guests – like for a weekly call-in show – but it can also work for calls that are live streamed to other platforms, like Facebook, Twitter, or YouTube.